Robert Campbell, Ph.D., is a scholar of Japanese literature and the Director-General of the National Institute of Japanese Literature (NIJL), Tokyo. Born in New York City, he studied in the Departments of Economics and Oriental Languages, University of California, Berkeley (B.A. 1981), and the Department of East Asian Languages and Civilizations, Graduate School of Fine Arts, Harvard University (M.A. 1984; Ph.D. 1992). Campbell moved to Japan to study Edo literature as a research student in the Department of Japanese Language and Literature, Kyushu University, Fukuoka City (1985), joining that department as assistant professor (1987). He then moved on to the National Institute of Japanese Literature, Tokyo (associate professor, 1995), and relocated to the University of Tokyo in 2000, where he taught as professor from 2007. His tenure as Director-General of NIJL began in 2017. Robert Campbell’s research centers on the sinological literature, art, media and intellectual discourses of late Edo and early Meiji period Japan. 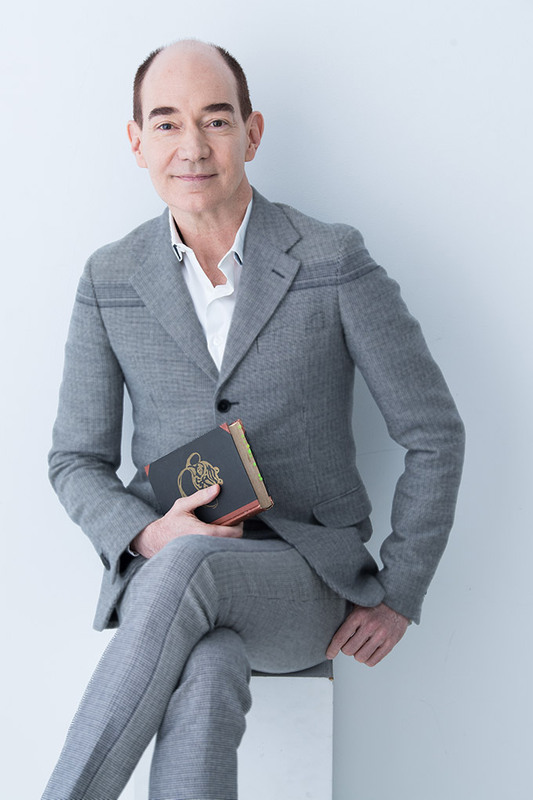 Besides editing and contributing to numerous volumes on Japanese literature, art and drama, he is active in the Japanese media as television host, news commentator, newspaper columnist, book reviewer and radio personality.